Wolfgang Amadeus Mozart. Very Good. In very good packaging. 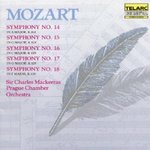 Charles Mackerras-Mozart: Symphonies Nos. 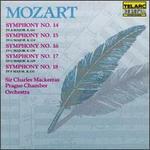 14-18 by Charles Mackerras.